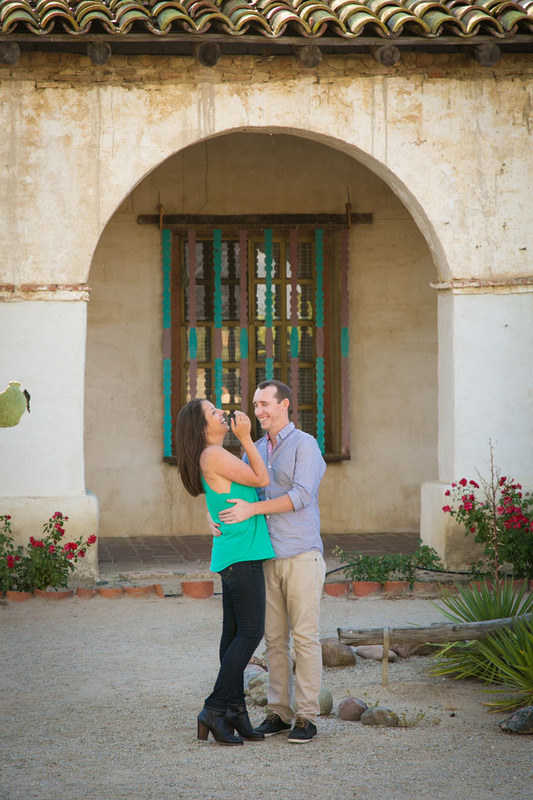 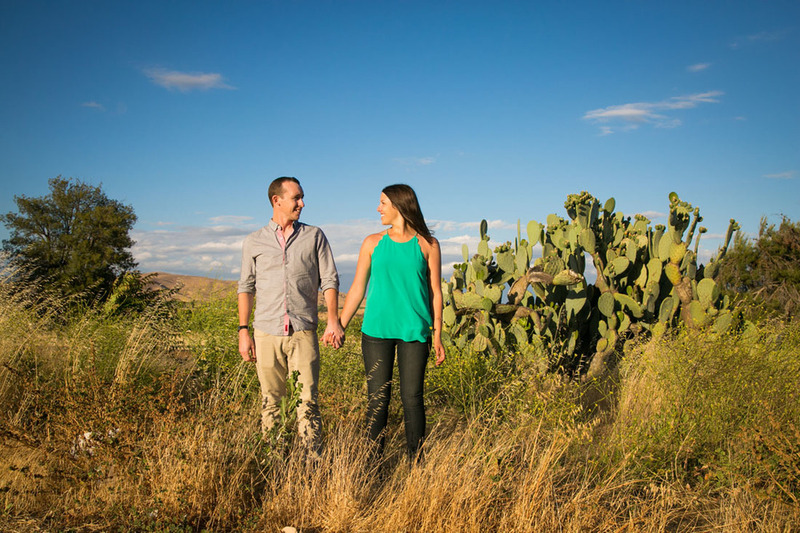 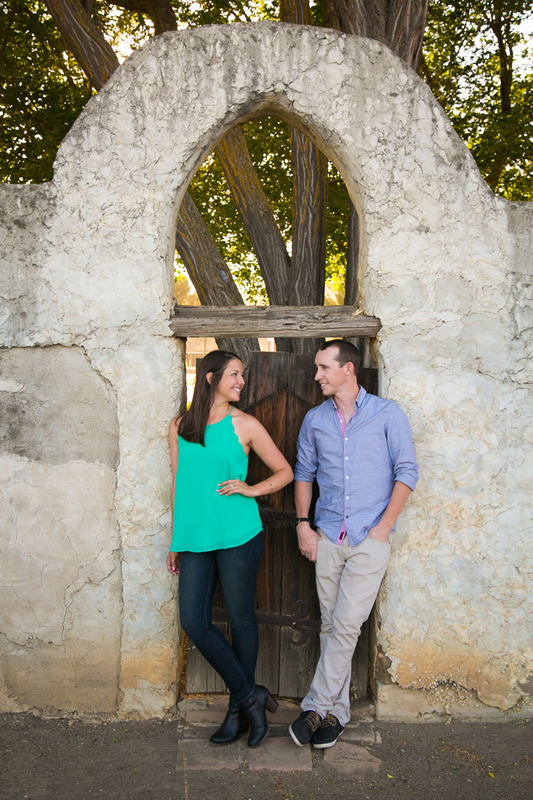 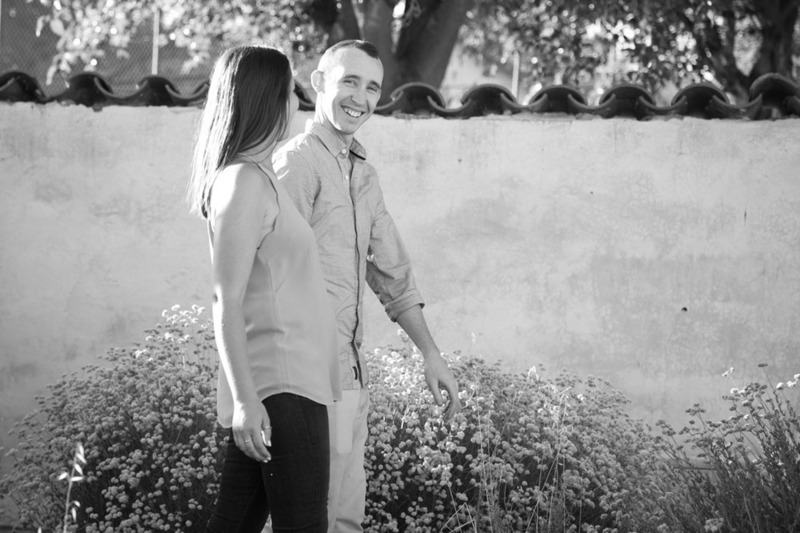 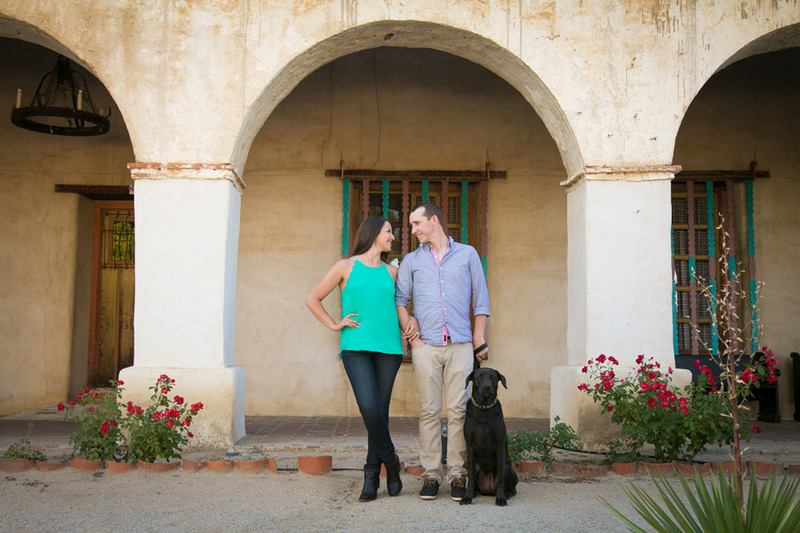 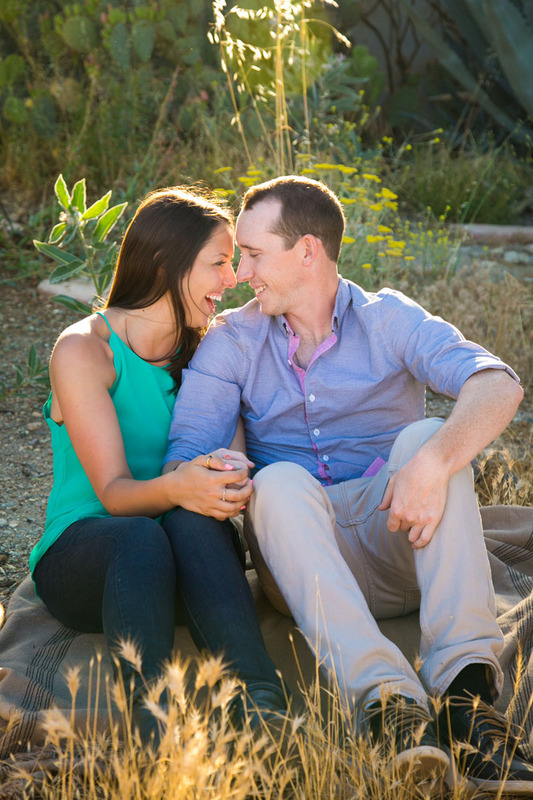 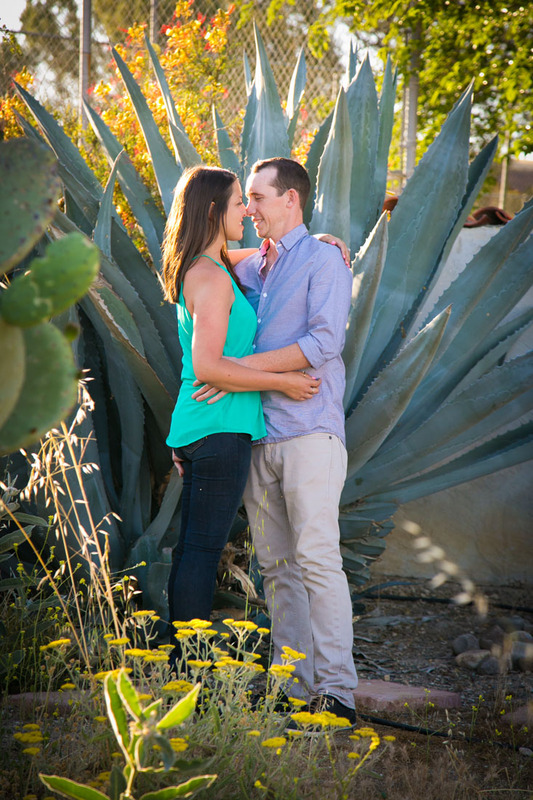 The moment you meet these two you will be smiling and laughing alongside them...John and Heather are amazing and their engagement session in San Miguel was truly perfect! 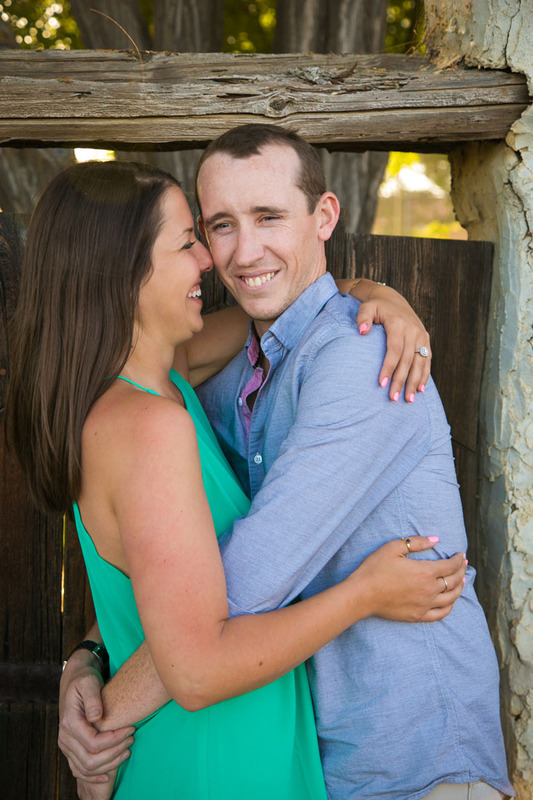 I was beyond honored to work with them not only because they are in the wedding industry (Heather is one of the gurus with Splash Cafe Catering) but also because their excitement and enthusiasm is contagious. 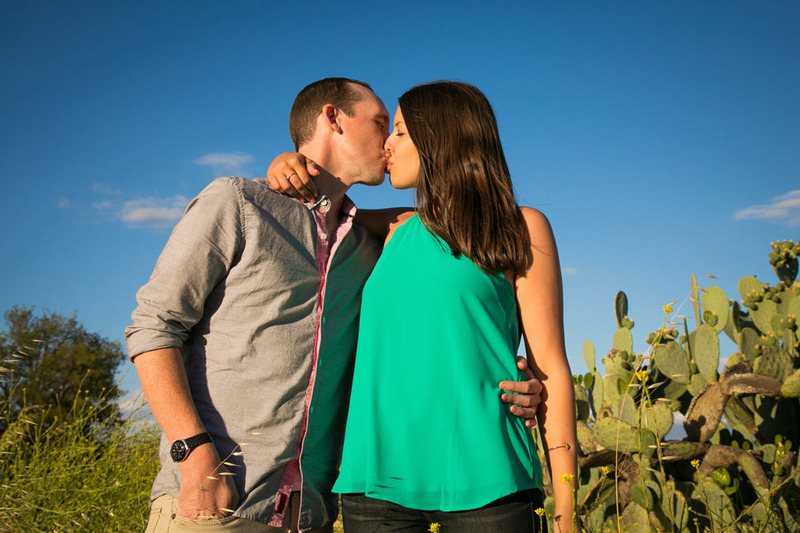 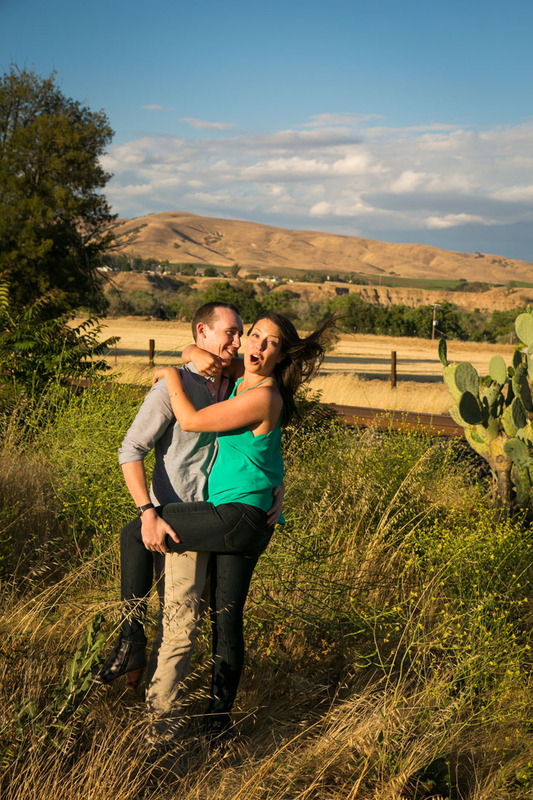 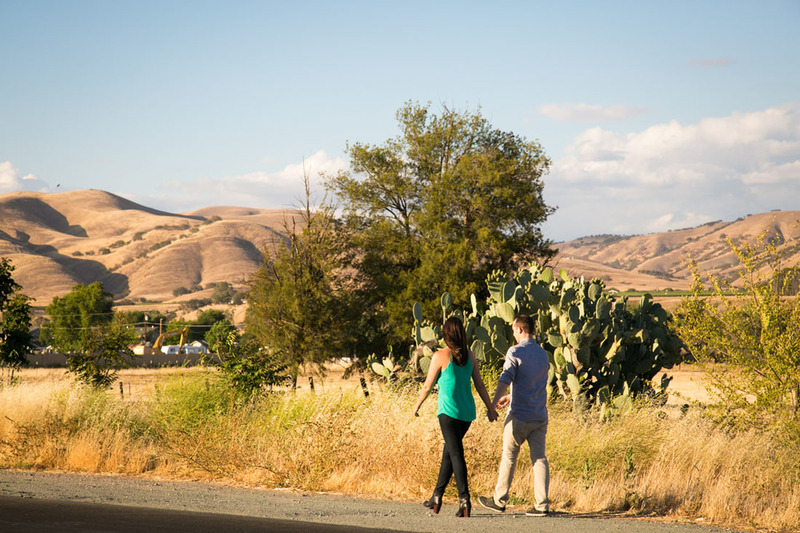 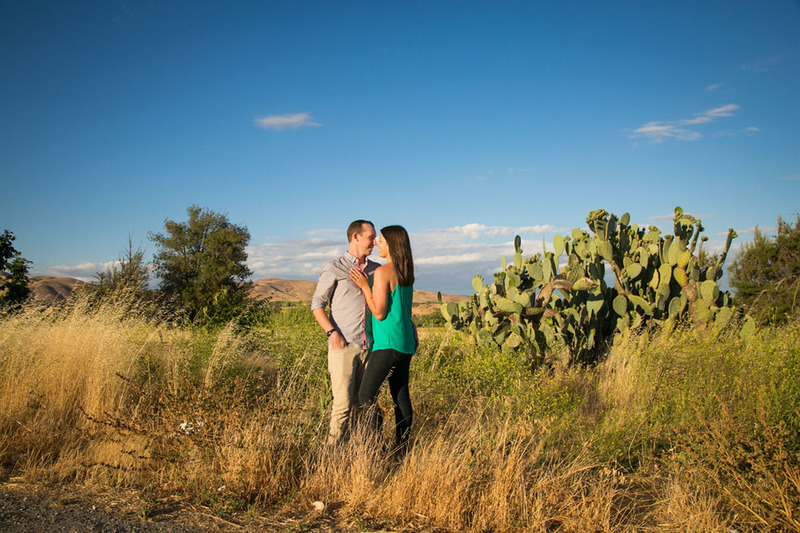 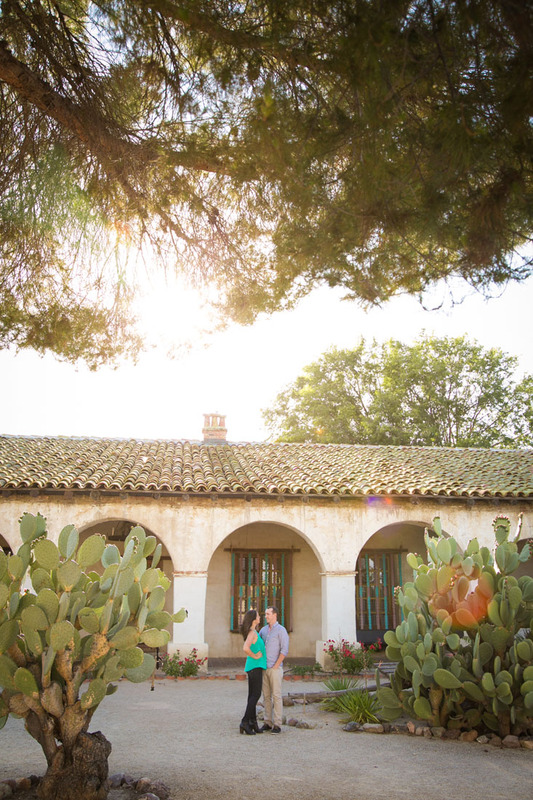 Their wedding in April at Terra Mia Vineyards will be nothing short of amazing!